We spent a spring-skiing weekend in Jackson, NH. We stayed at the Eagle Mountain House, a long-time favorite. 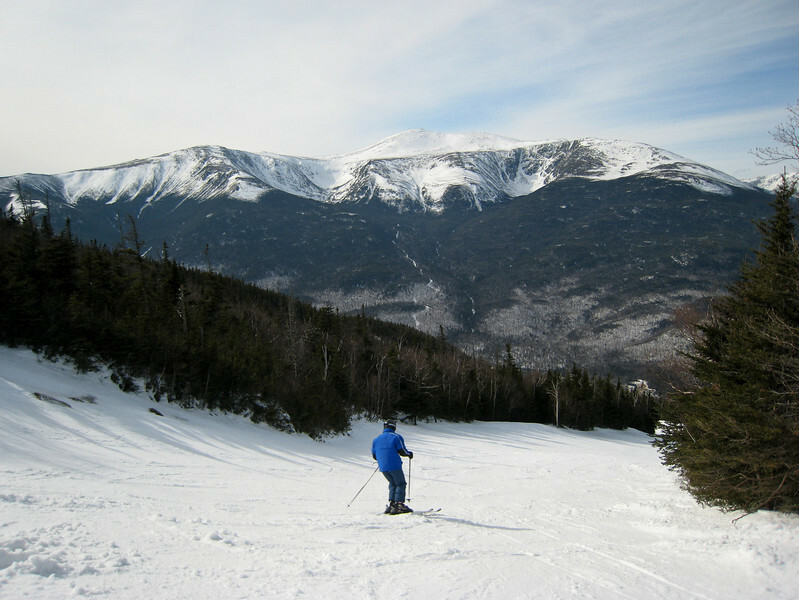 Wildcat was great: typical New England conditions: icy, windy, and cold on top; slushy and warm on the bottom, but nice long, curvy, fast slopes, and great views of Mount Washington.